All fat loss drugs have side effects. Is it really worth it? Searching for the best fat loss supplement is futile. There is no fat loss supplement that can safely displace making good food choices and integrating regular exercise to eliminate belly fat. For some reason, when many people make a decision to get rid of belly fat, they search frantically for some type of fat loss pill or "secret supplement" to magically burn off fat. Sadly, they end up spending tremendous amounts of money purchasing worthless supplements from websites on the Internet. The images used are powerful and the verbal content is compelling...but the results are never very good. The only people who benefit are the executives of the supplement company. Their bonuses get a lot fatter. The accumulation of belly fat happens over several years, yet once people face the reality that they have gotten fleshy, soft, and heavy...they want the fat off RIGHT NOW! They immediately turn to hyped-up fat loss supplements and dangerous diet pills to lose fat quickly. It doesn't work that way. Quick fat loss carries hidden health risks, not to mention that 95% of the people who go on a crash diet end up gaining back their former fat pounds...PLUS even more. * Please keep this in mind. Your body was made to move. You simply CANNOT lay on your couch and sip a fruity drink to eliminate belly fat. * Calories are reality. The only way you can get rid of ugly belly fat and lose love handles is to establish a slight calorie deficit week after week. * Committing to learning how calories effect your body, learning what foods are more readily stored as fat, and conscious portion control must become part of your lifestyle if you truly wish to burn belly fat. * Turning to protein shakes usually results in gaining even more fat. Although there are definite benefits of protein shakes, losing belly fat is not one of them. 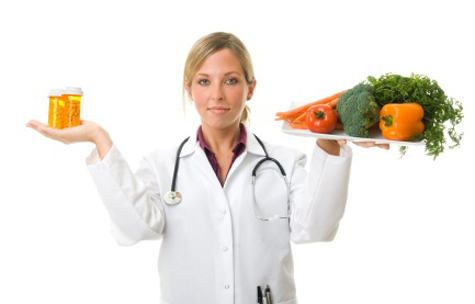 * The best fat loss supplement will always be over-ridden by failing to commit to good food choices. You CANNOT continually eat sugar foods, fast foods, and processed foods...take a supplement...and expect to burn fat. That is not even close to reality. * ALL drugs have side effects. Thinking that you can quickly become lean and fit by taking prescription drugs is faulty logic if you do not change your eating habits. Is it really worth it? Instead of wasting time searching for the best fat loss supplement (which does not exist), committing to a proven program to burn belly fat and build lean muscle will be much more beneficial. 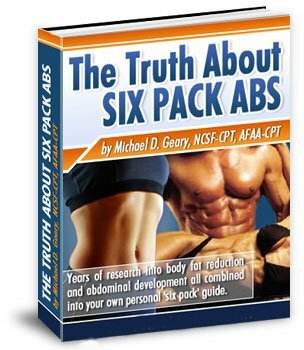 The Truth About Six Pack Abs, by Mike Geary, has helped 1000's of men and women lose fat, look better, and feel better. * Its focus is on helping you make better food choices by eating consciously, utilizing strength training to build lean muscle that will naturally increase metabolism, and integrating interval workouts to keep your metabolism on fire. * Mike preaches "progressive fat loss" that is safe and sensible. * His program is NOT a compilation of ab exercises. It only contains twenty. * There are eight levels of strength training workouts to build lean muscle tissue, and eight levels of abdominal workouts. The Truth About Six Pack Abs is a proven program. Stop looking for the the best fat loss supplement and focus on a lifelong program to eliminate belly fat and make fat loss permanent.